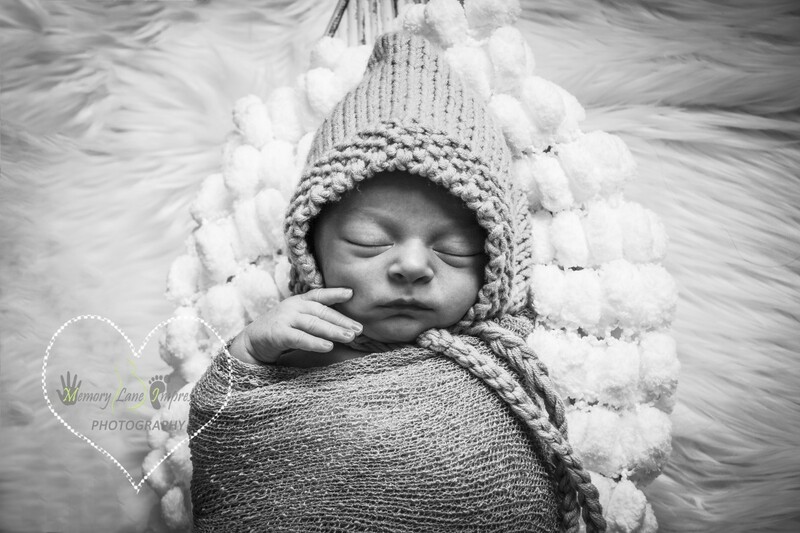 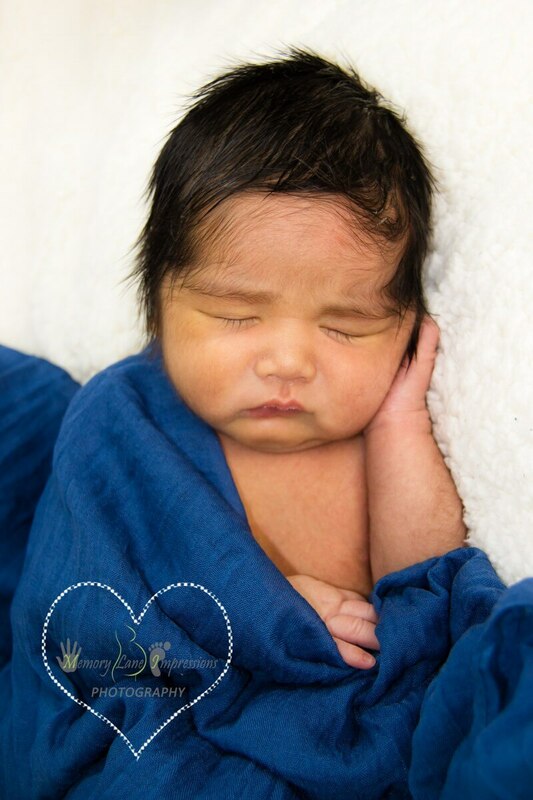 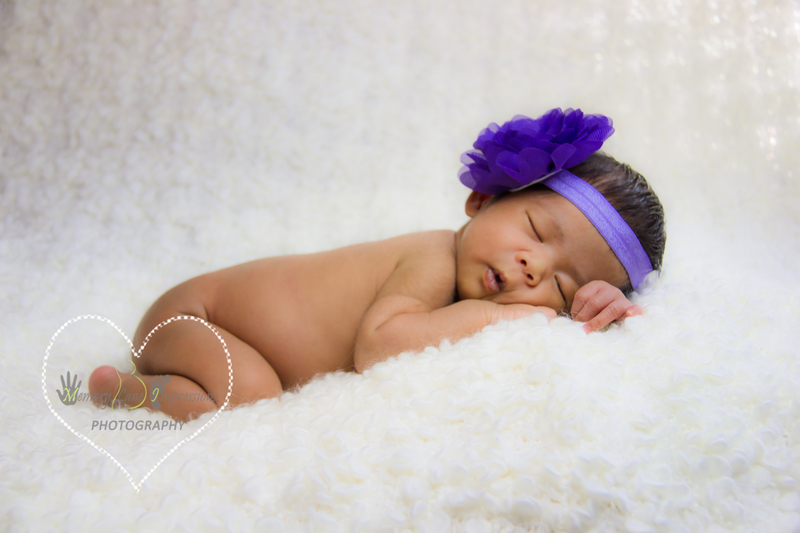 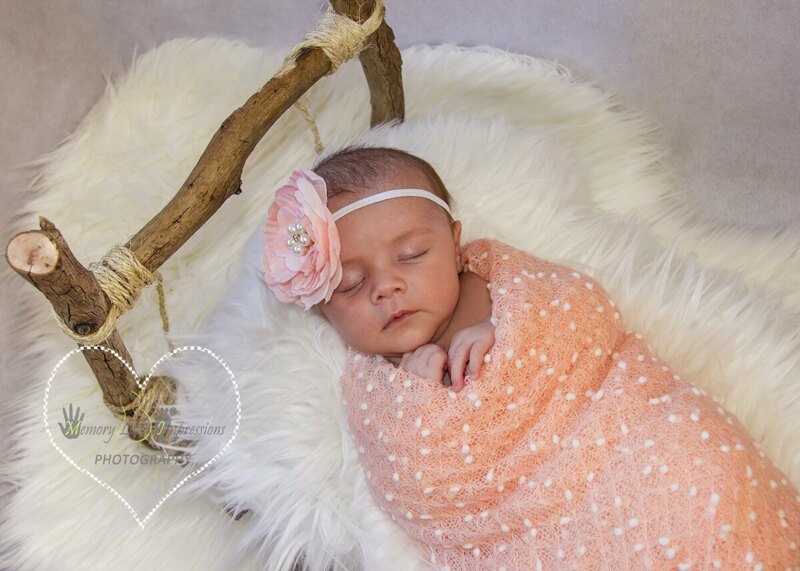 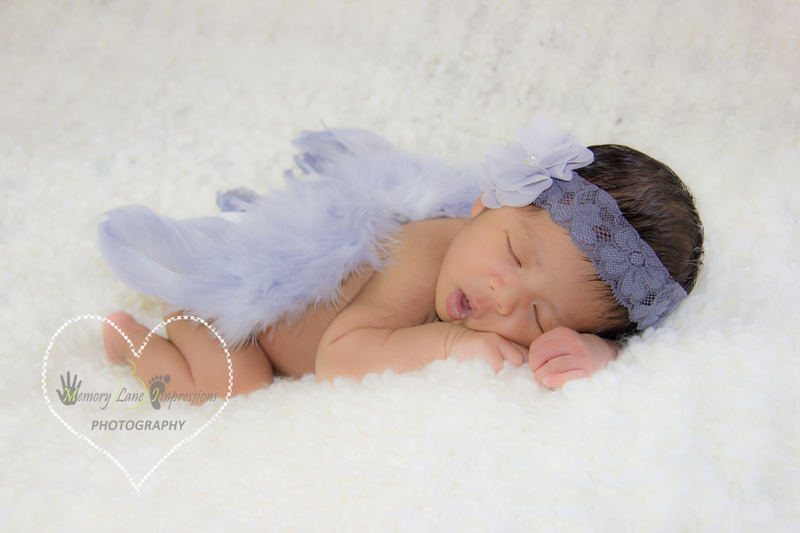 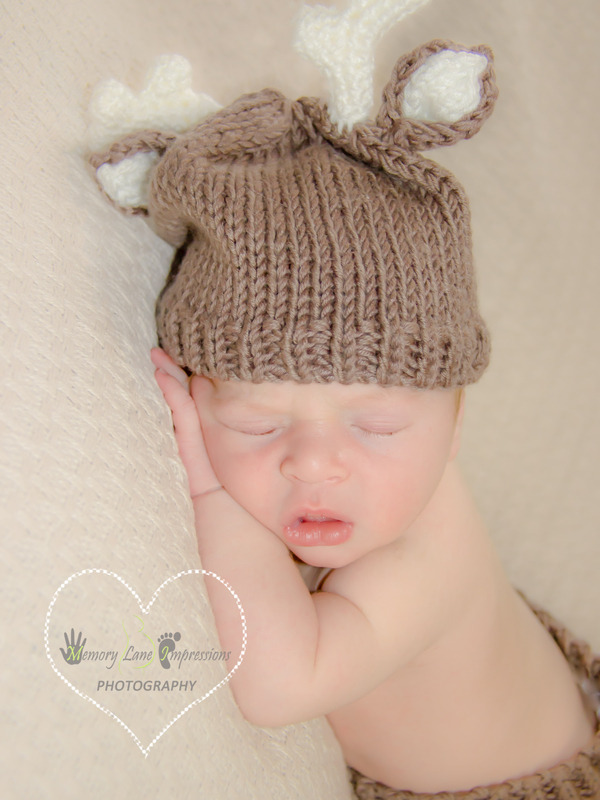 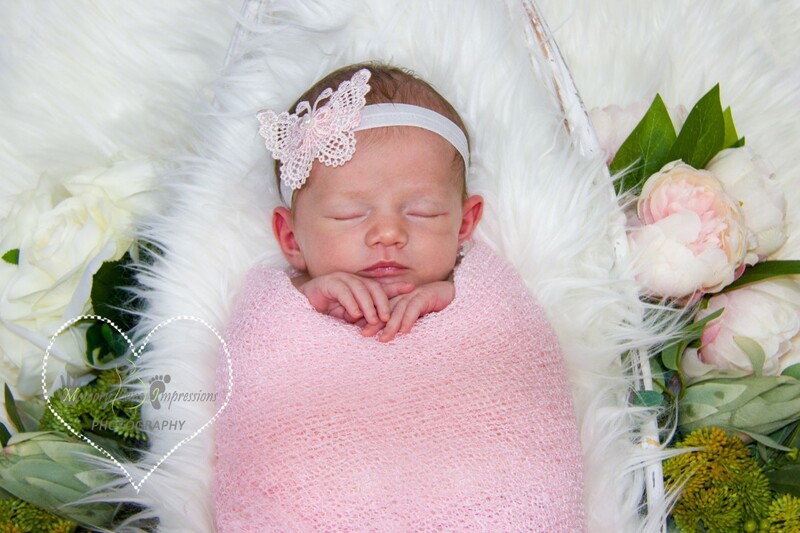 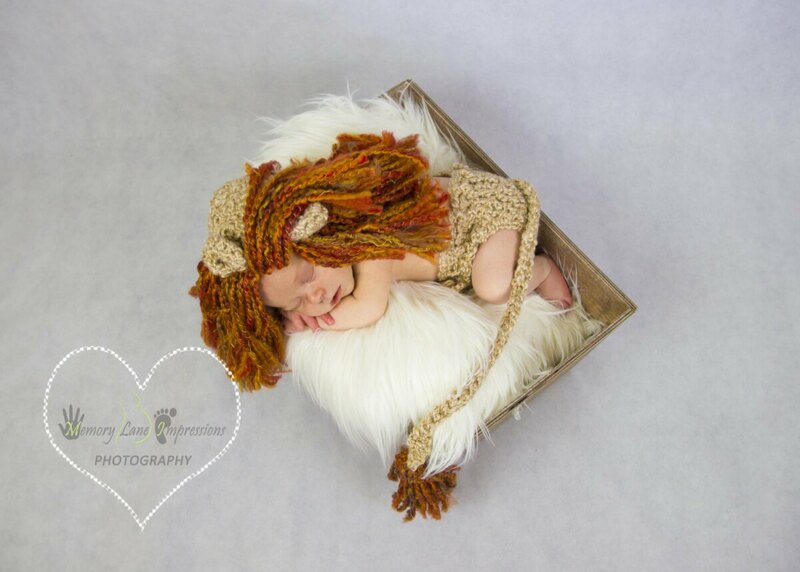 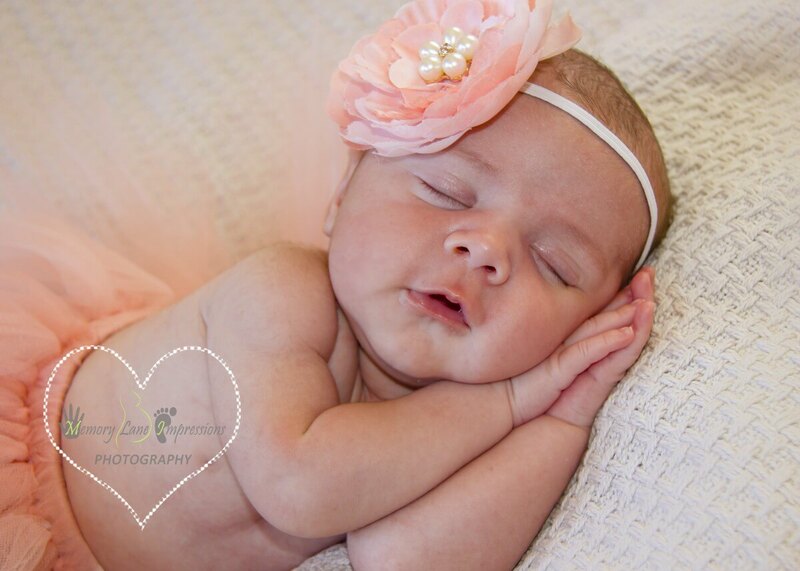 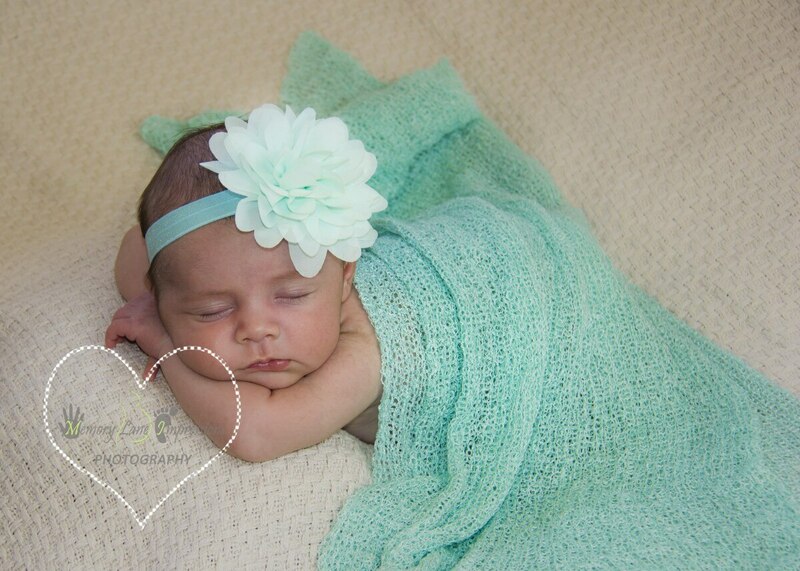 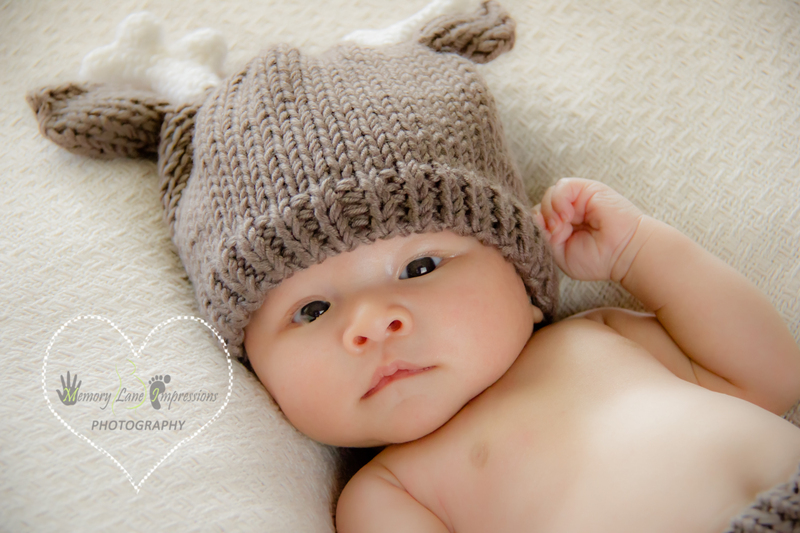 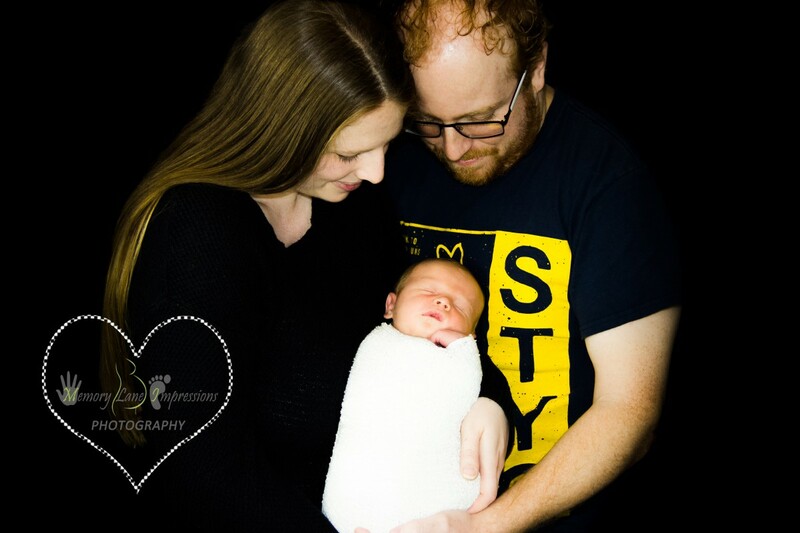 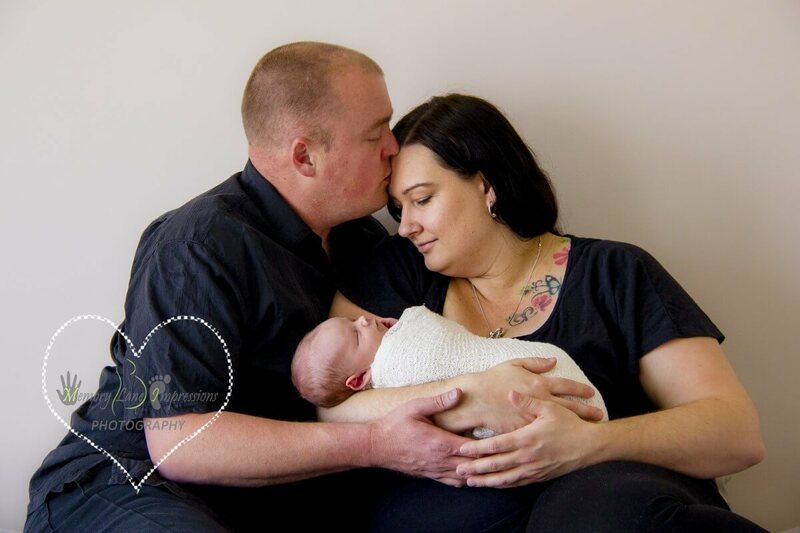 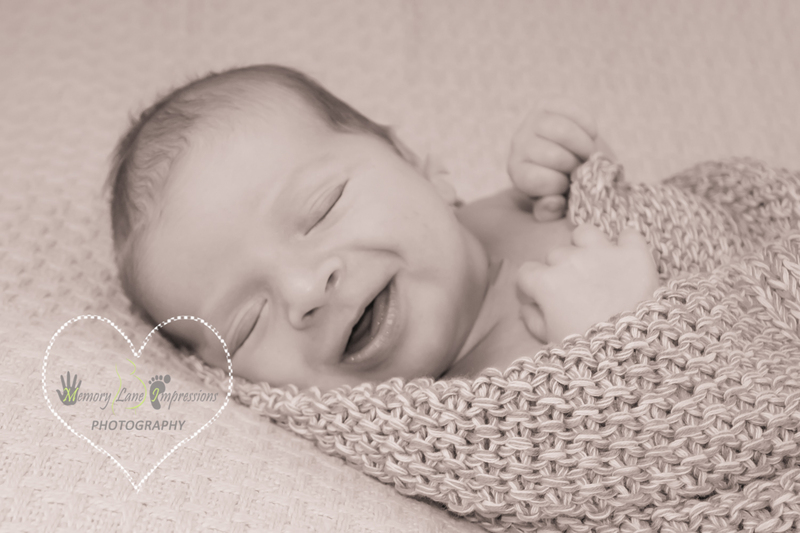 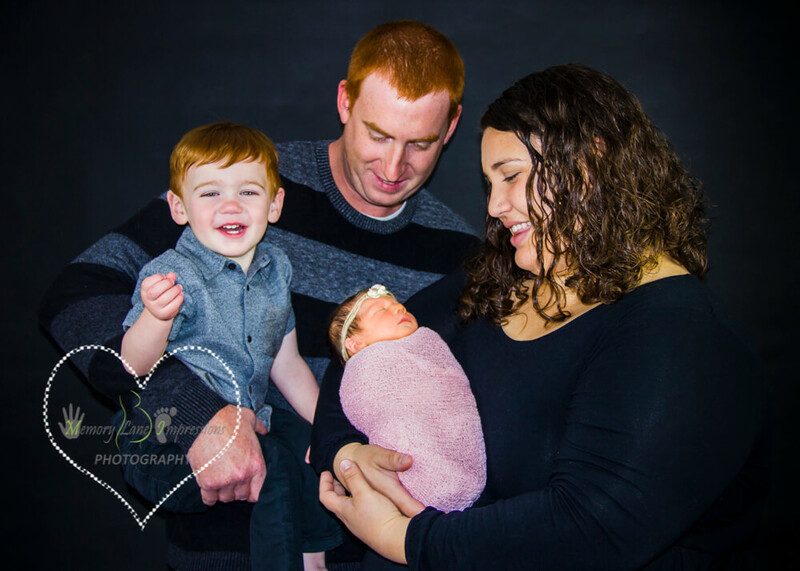 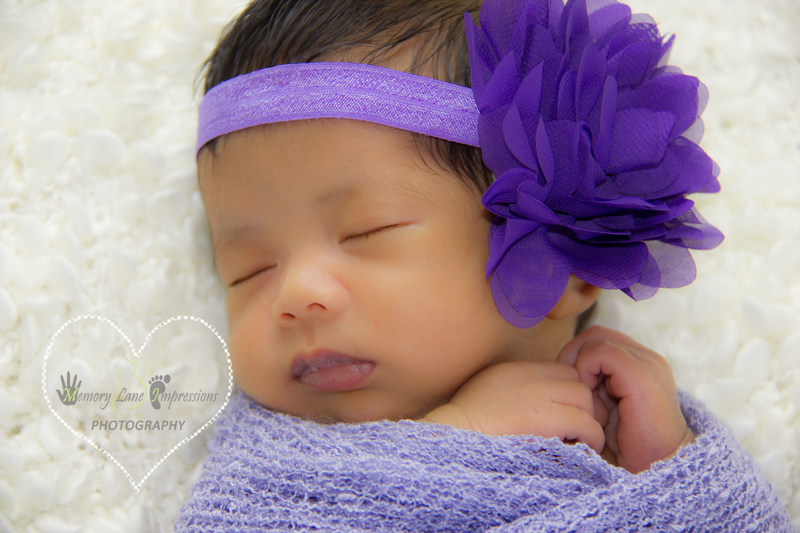 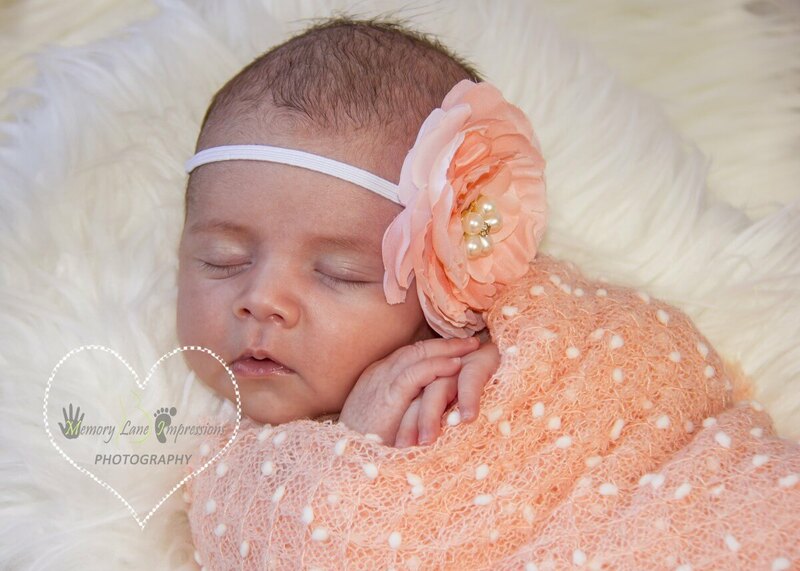 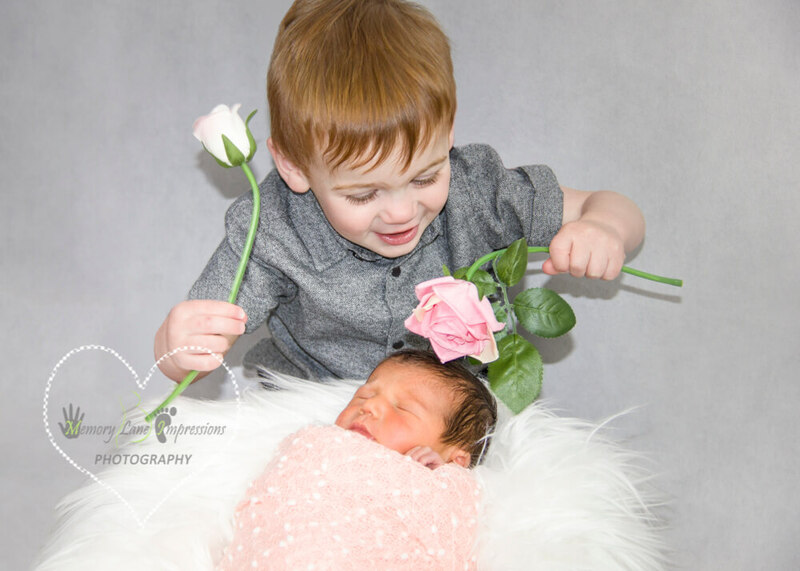 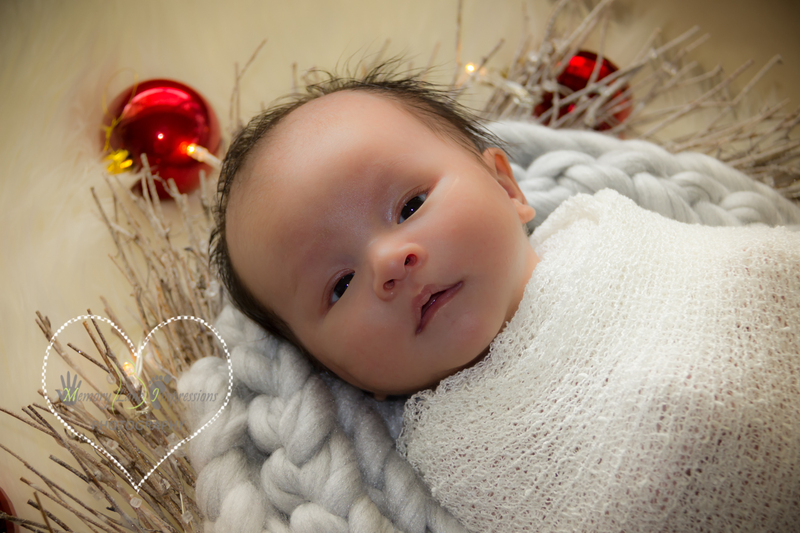 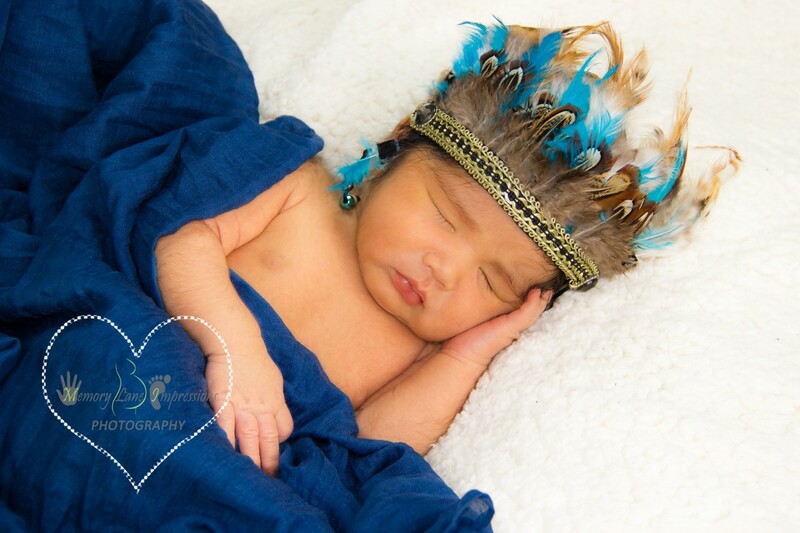 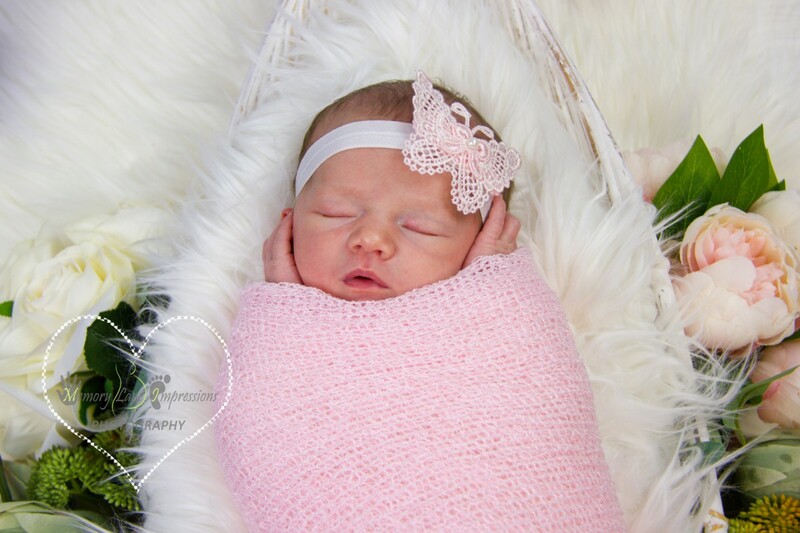 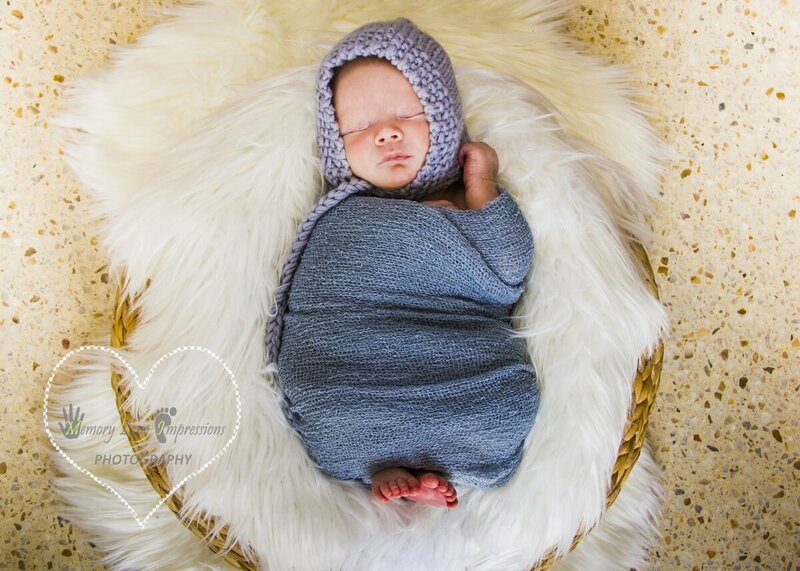 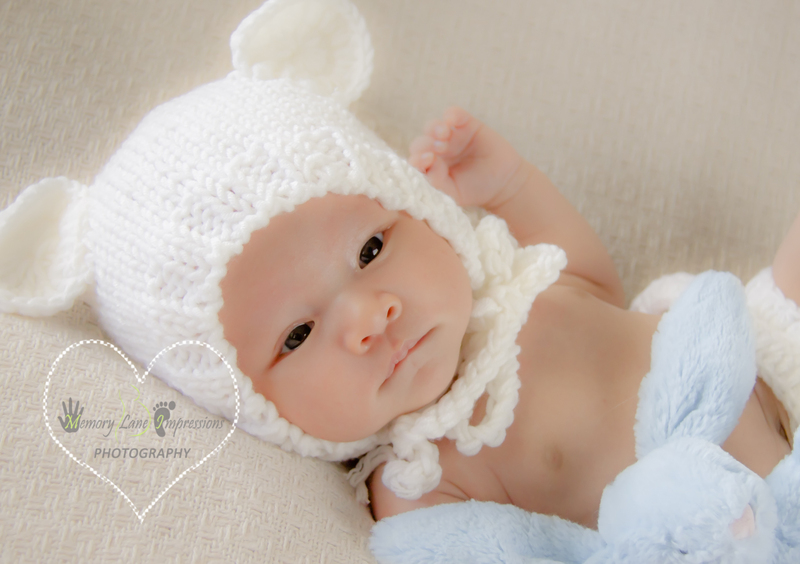 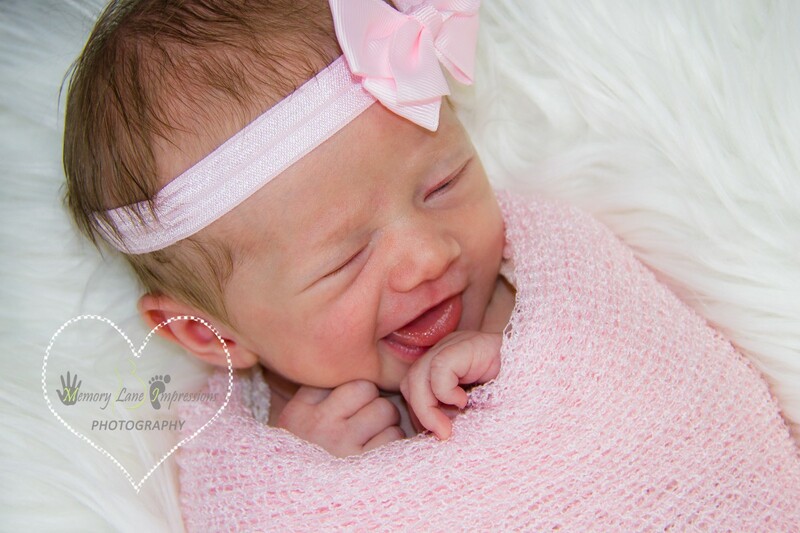 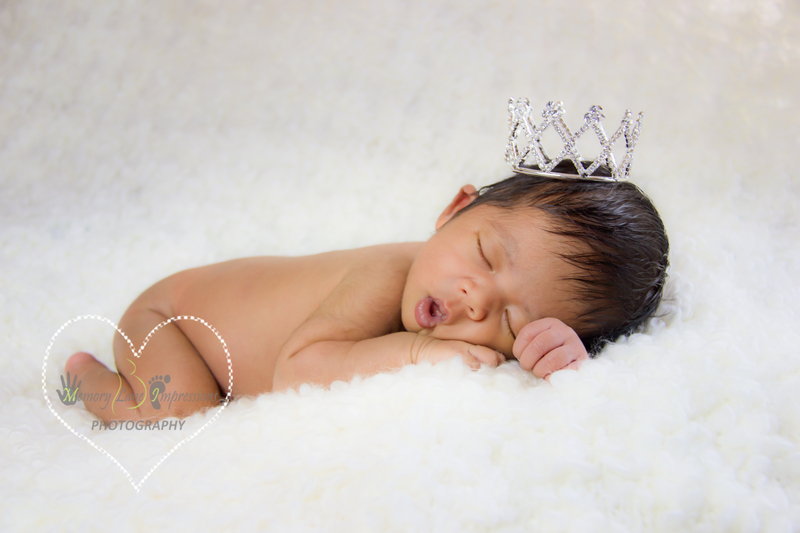 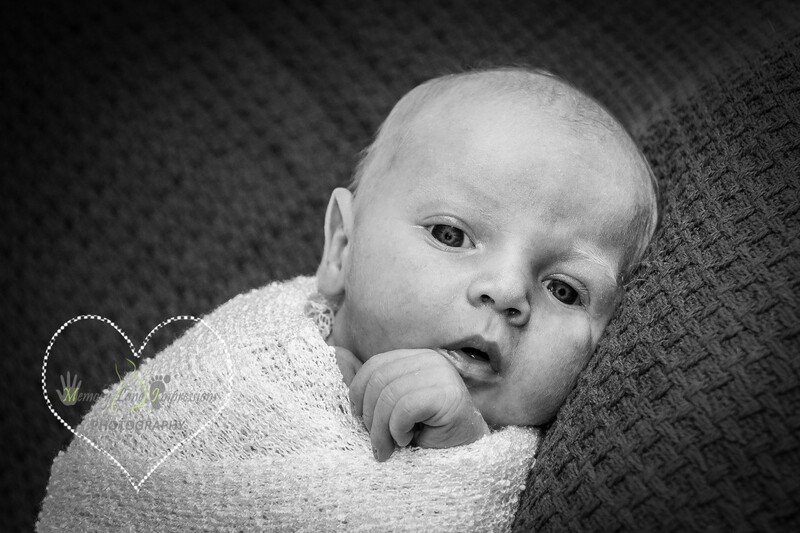 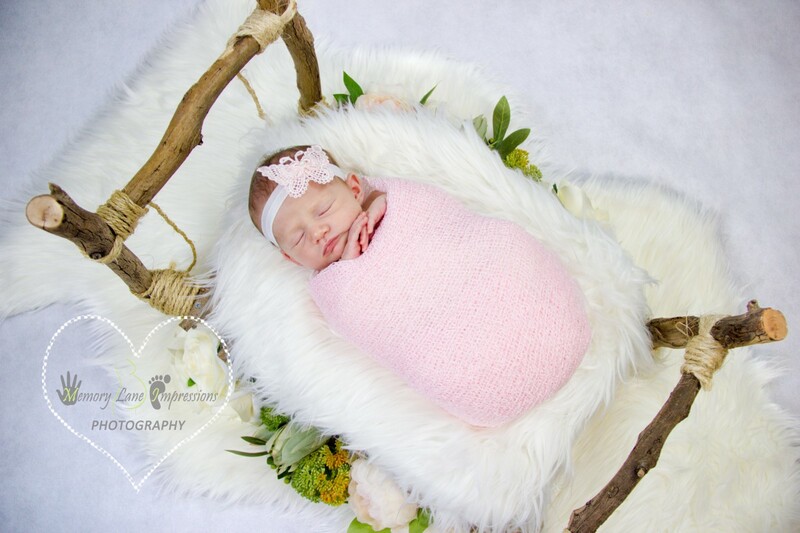 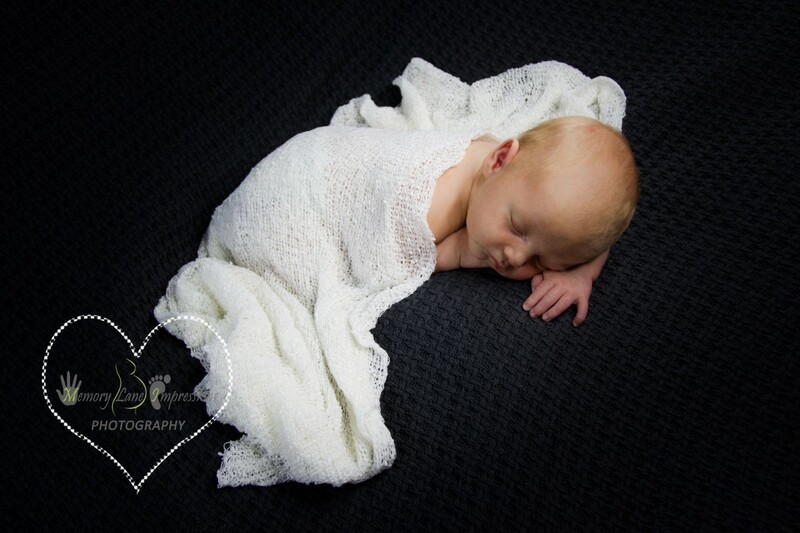 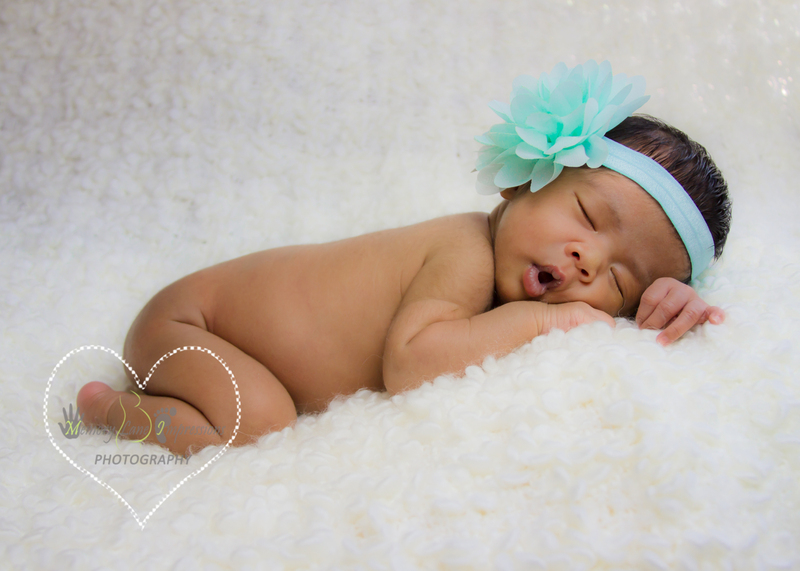 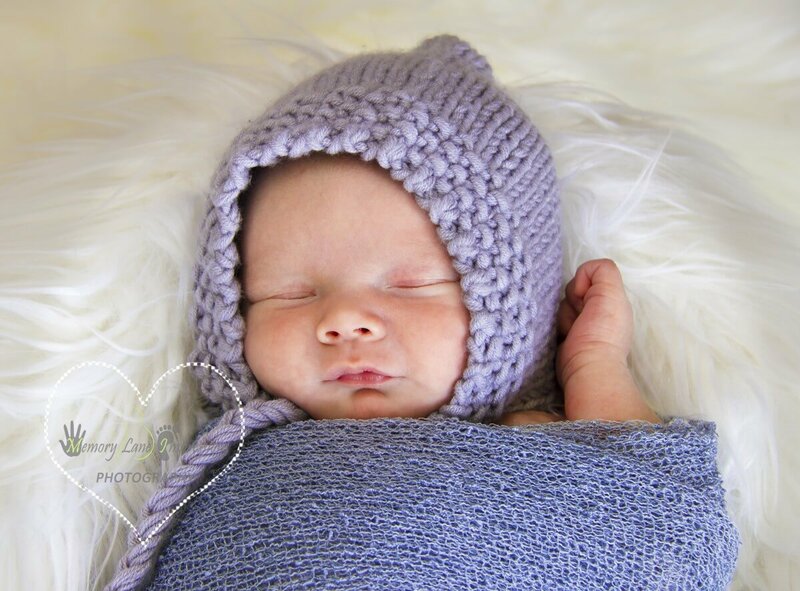 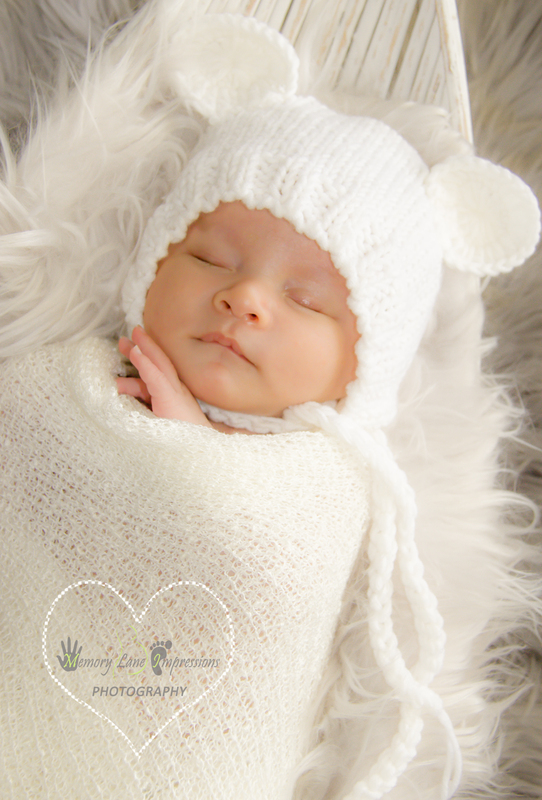 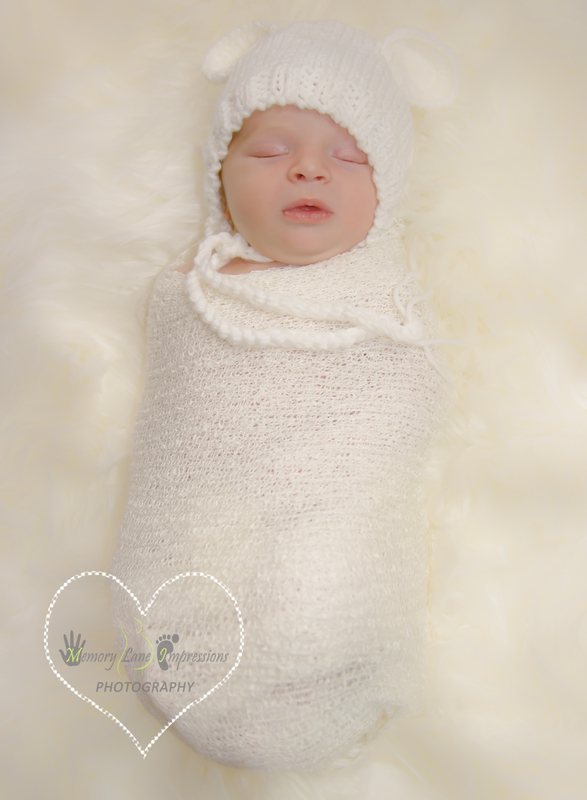 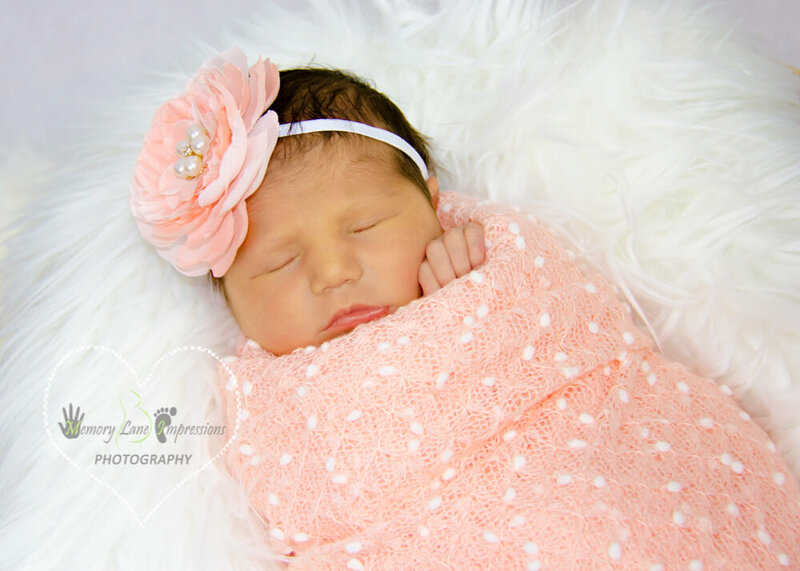 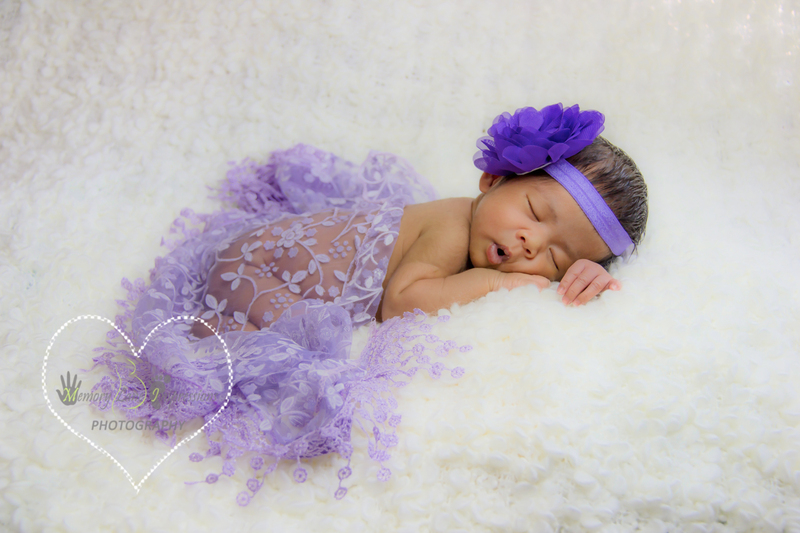 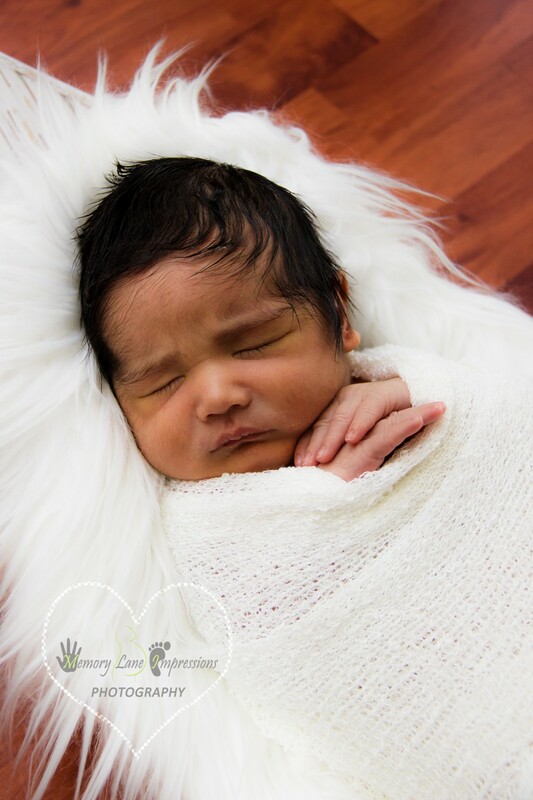 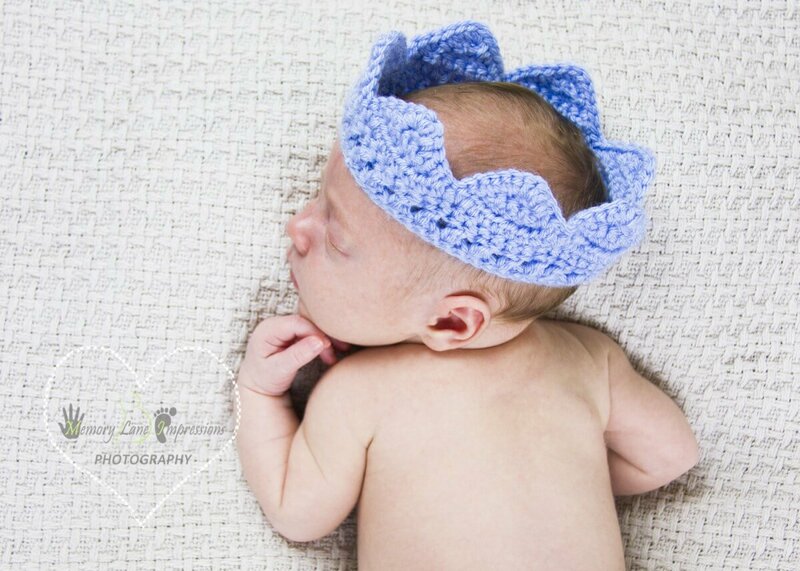 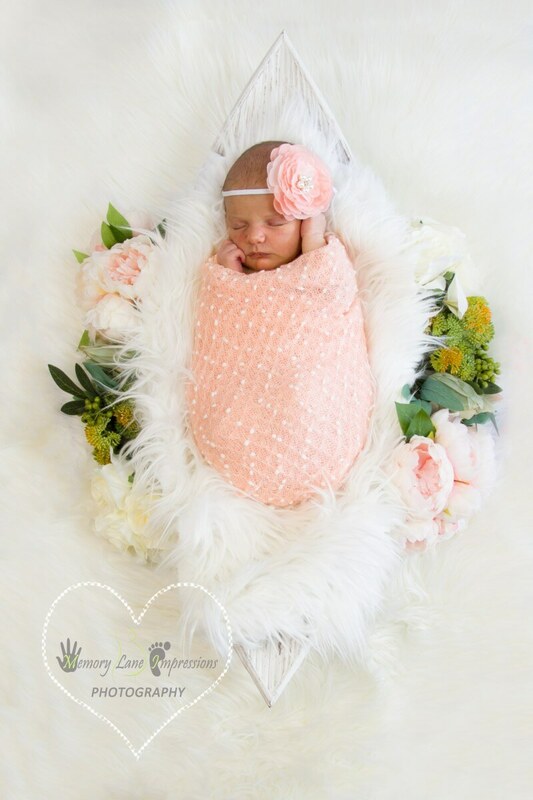 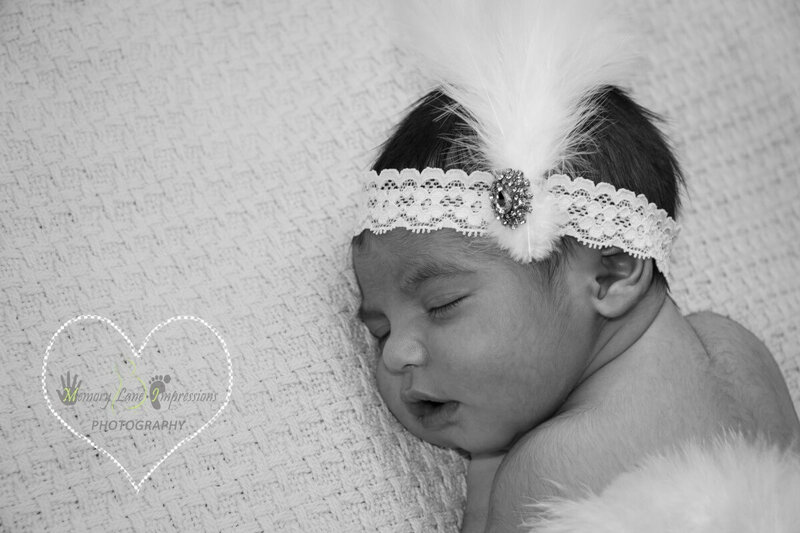 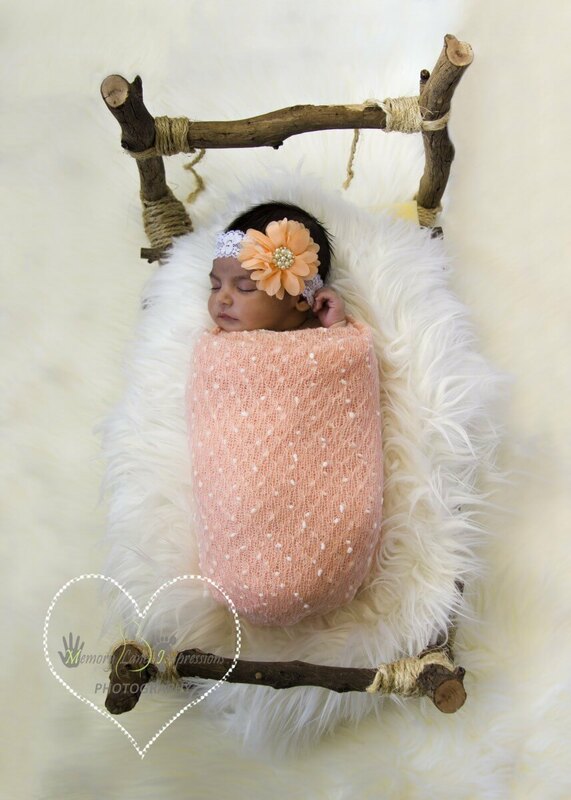 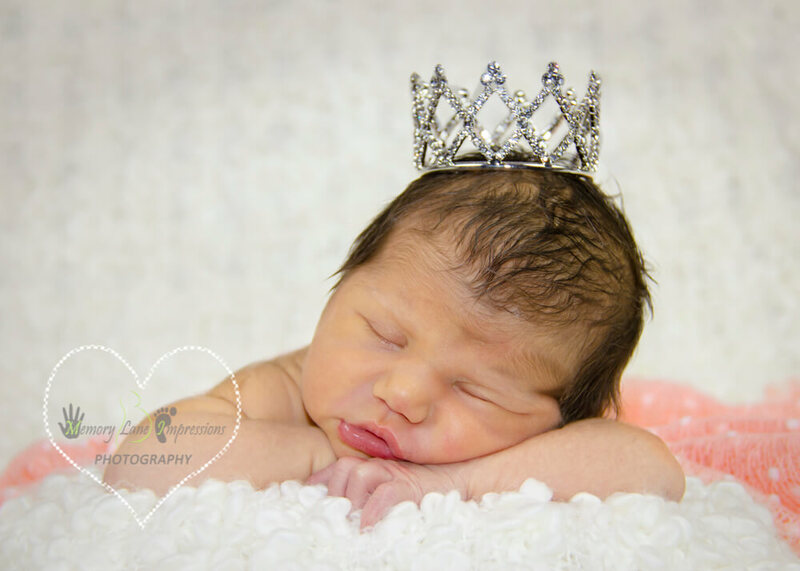 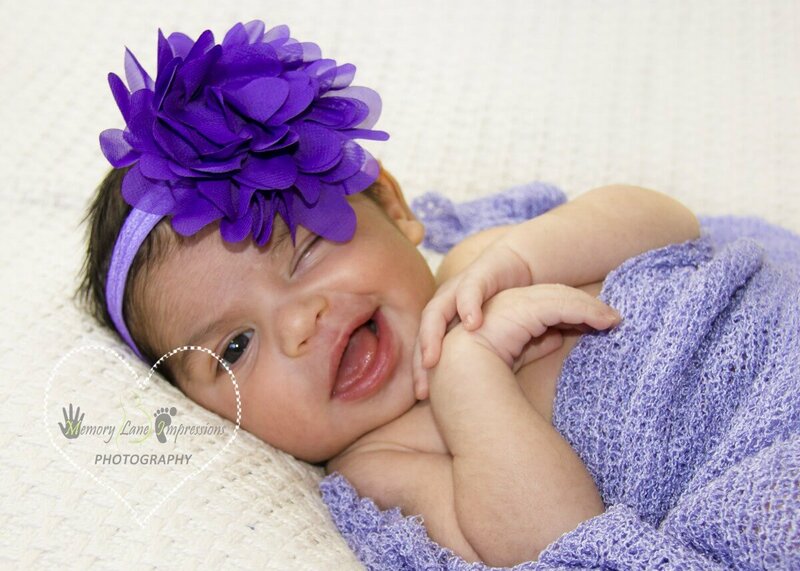 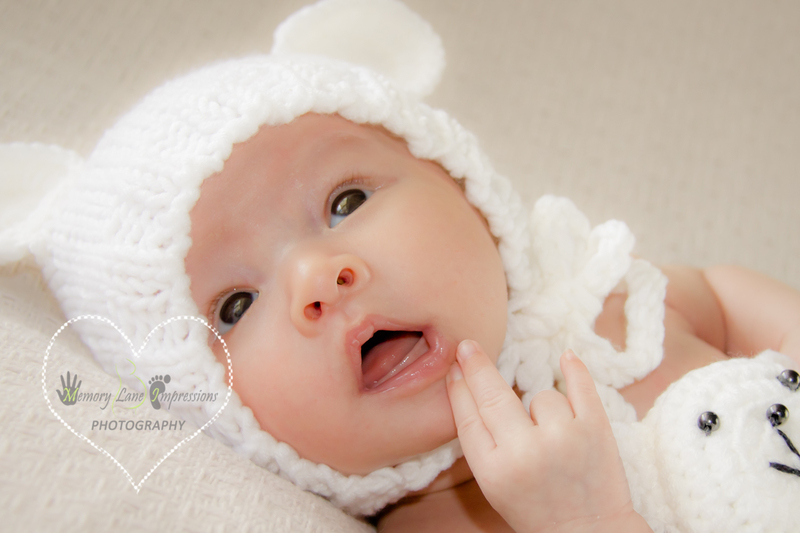 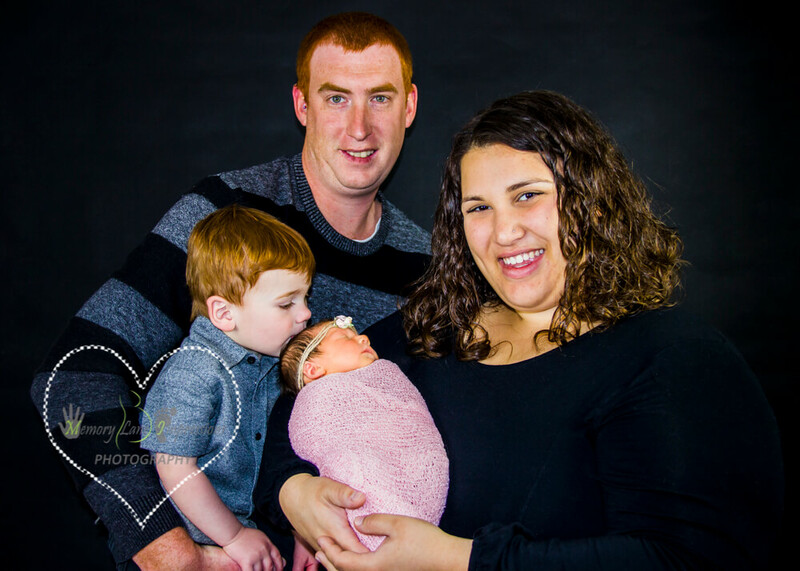 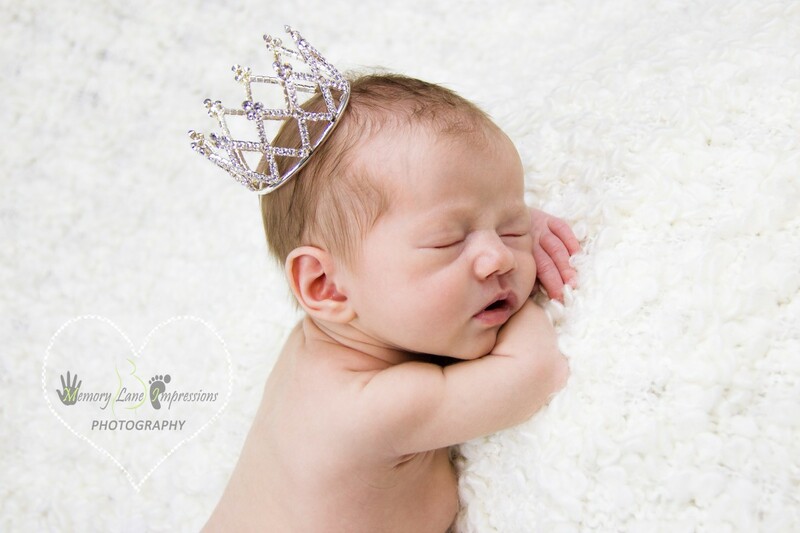 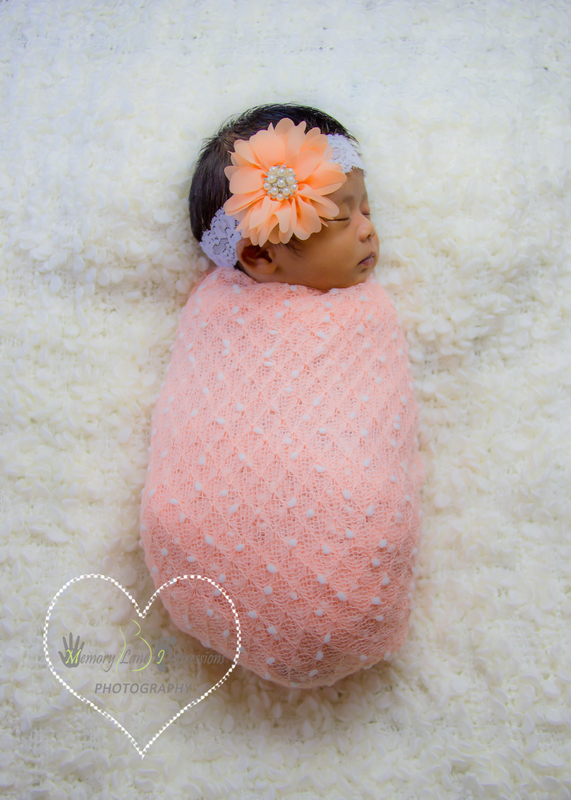 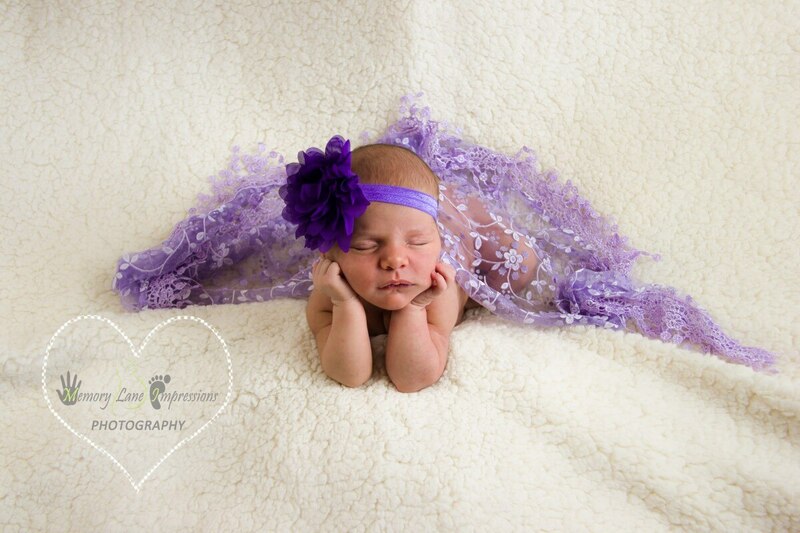 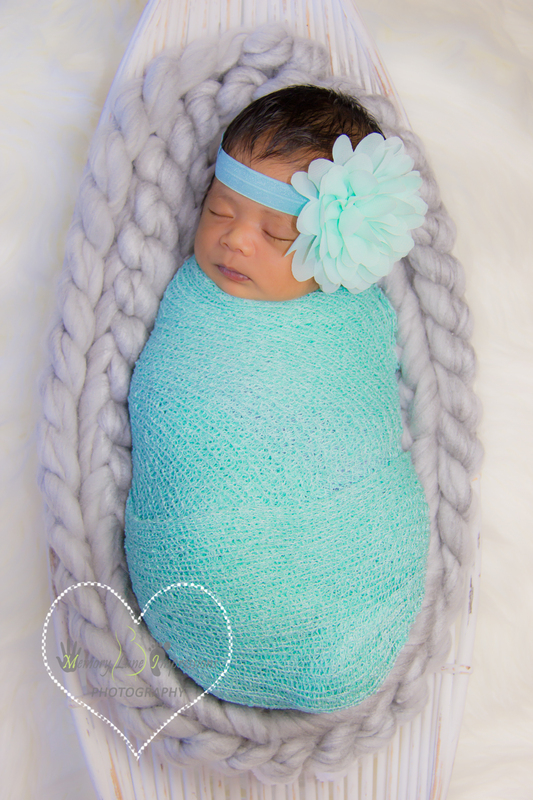 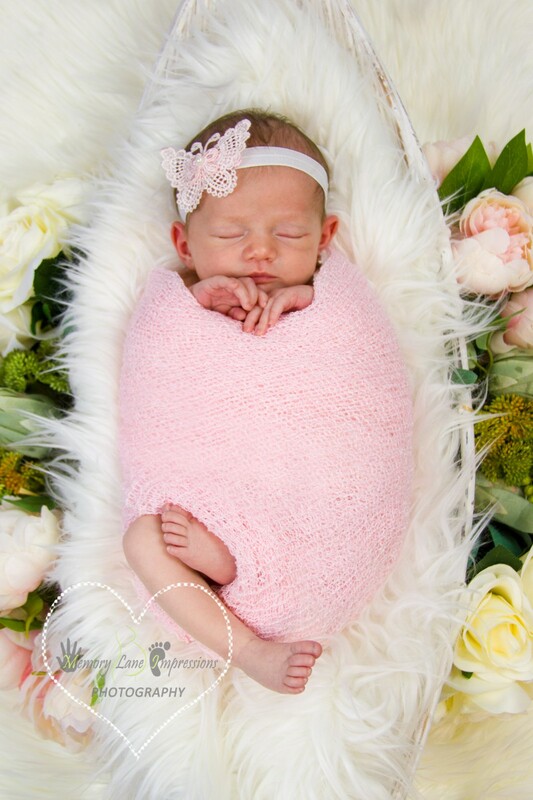 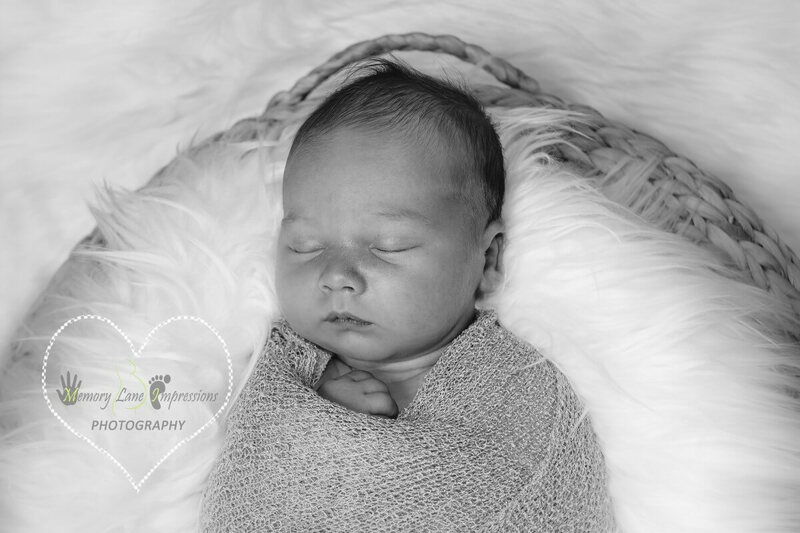 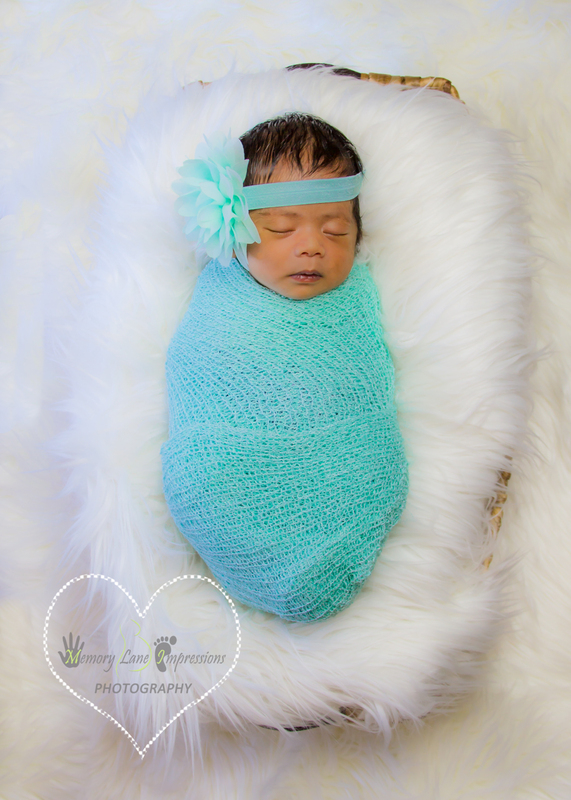 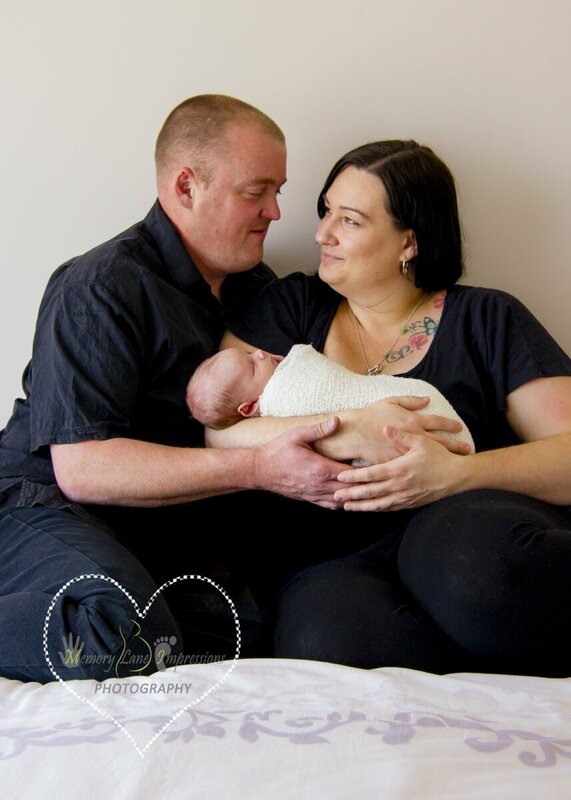 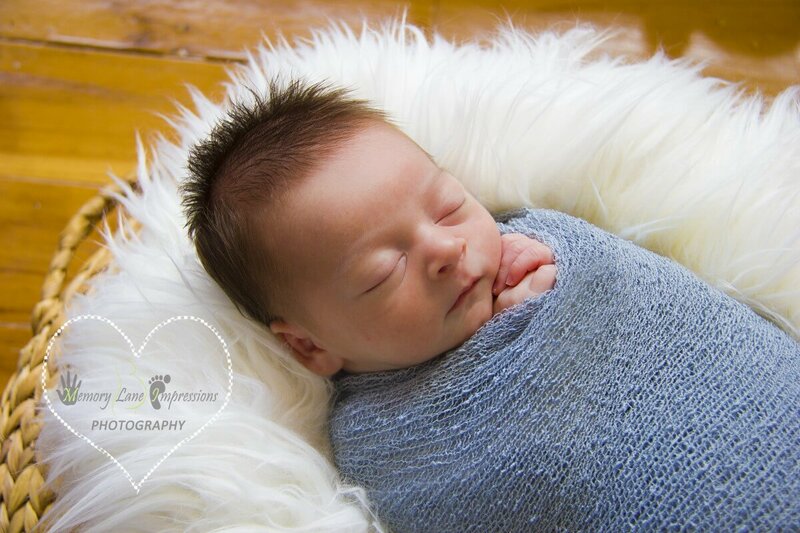 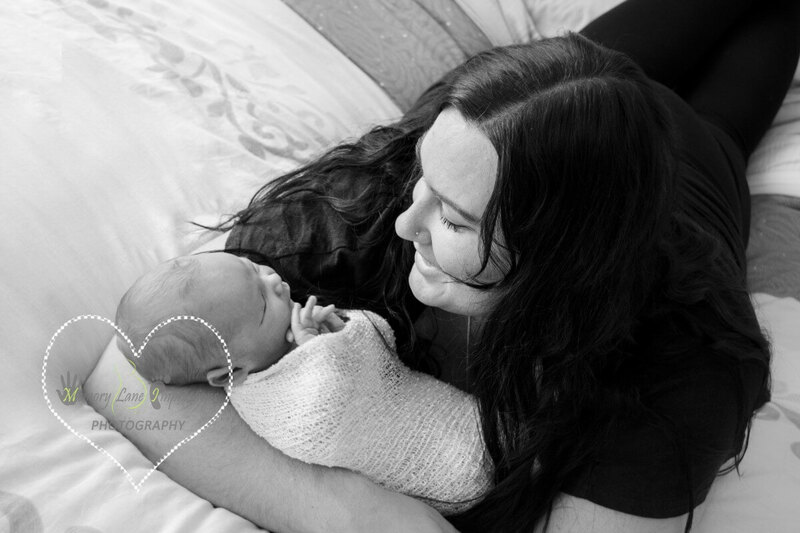 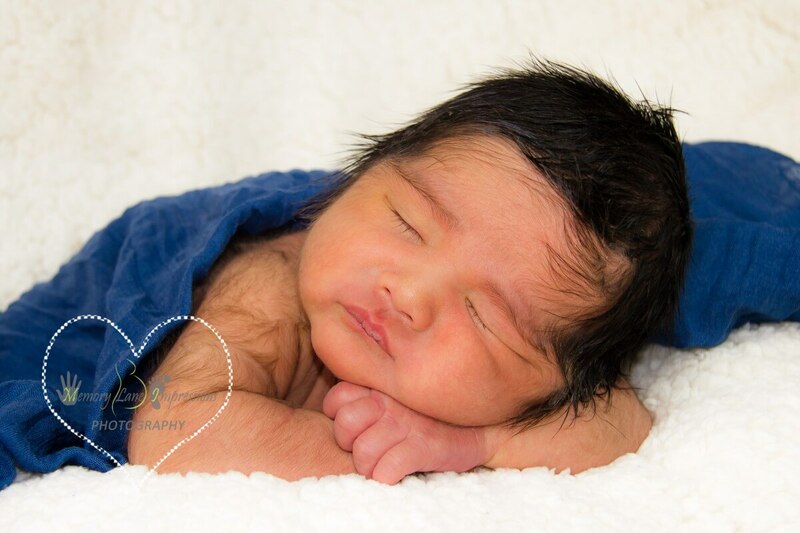 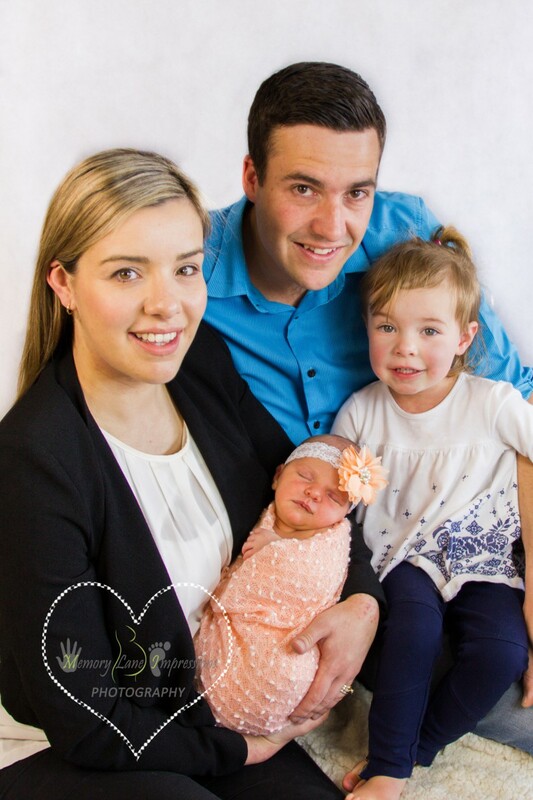 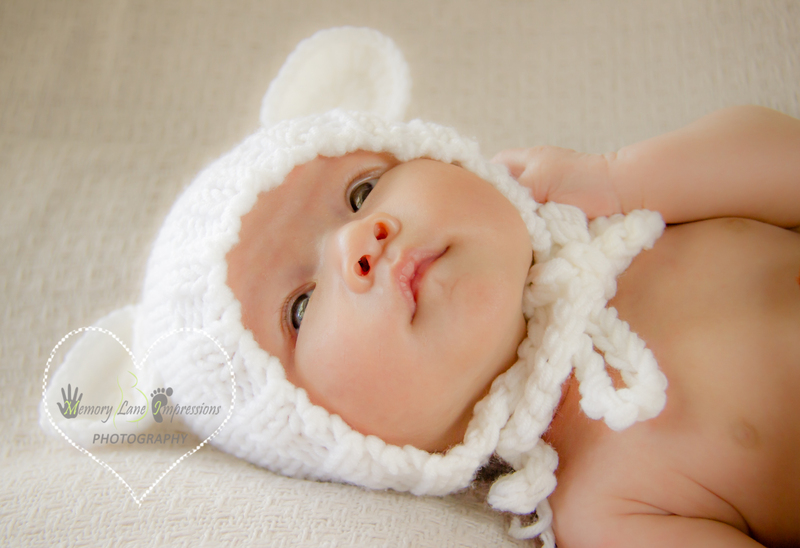 Introducing Memory Lane Impressions Newborn Photography…. 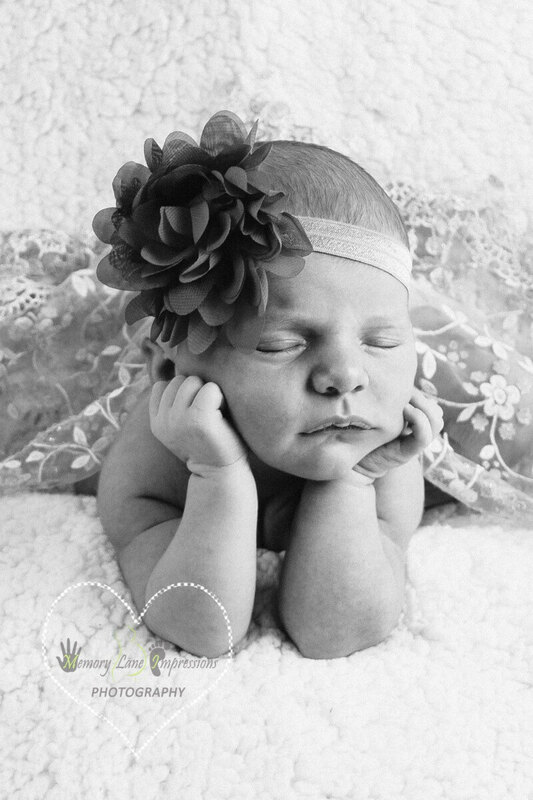 We are now a one stop shop at Memory Lane Impressions. 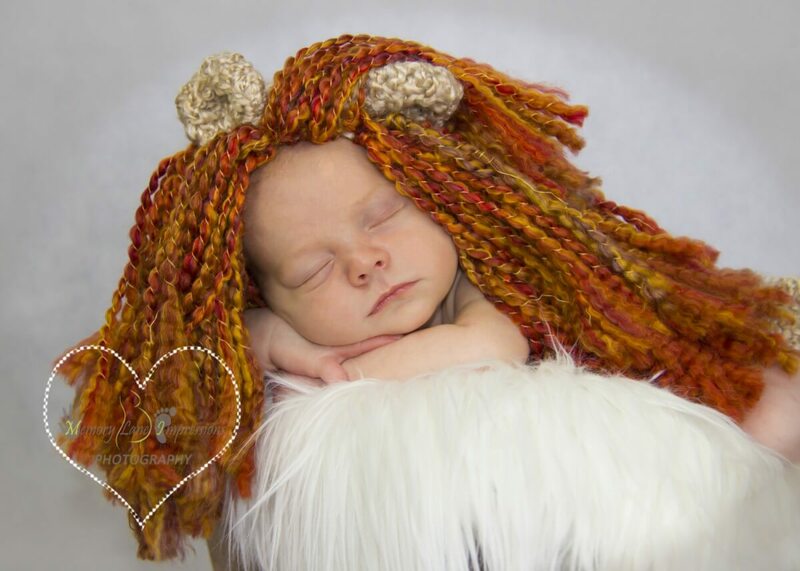 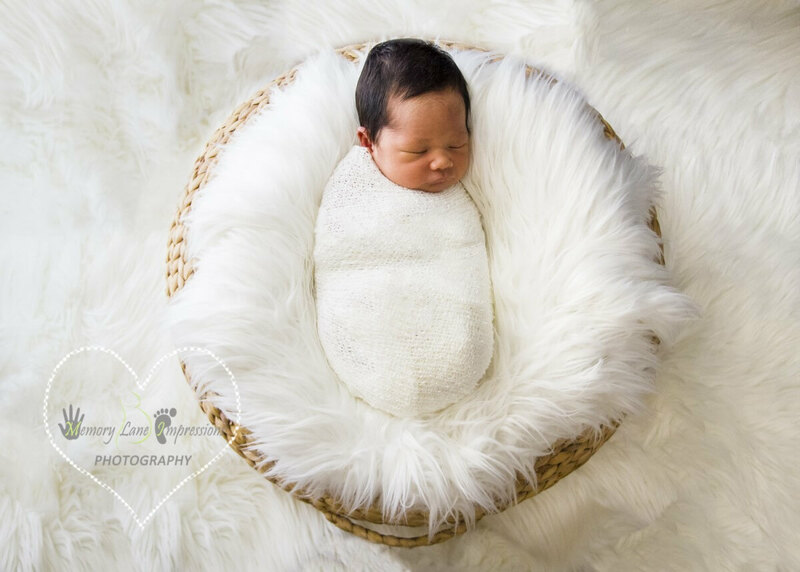 If you have just had a baby, the last thing you want to do is head out; not only to get your baby’s hands and feet castings but also the newborn photography. 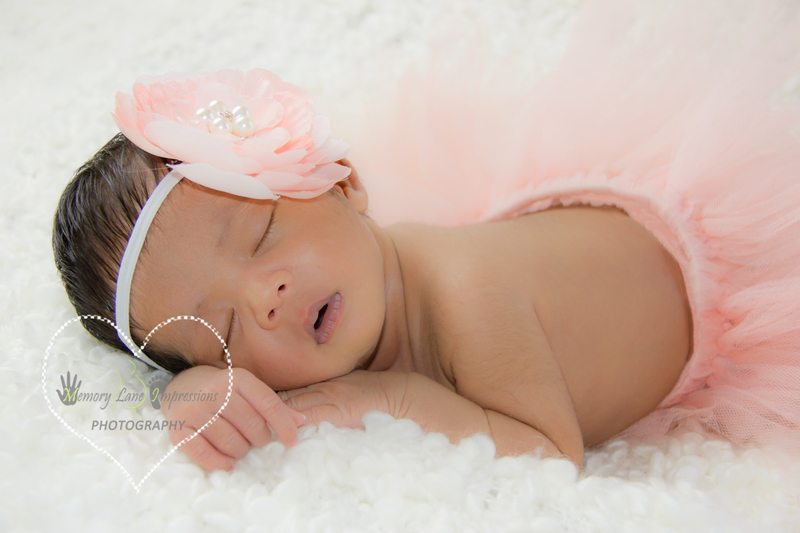 We are pleased to bring you the in-home new born photography service. 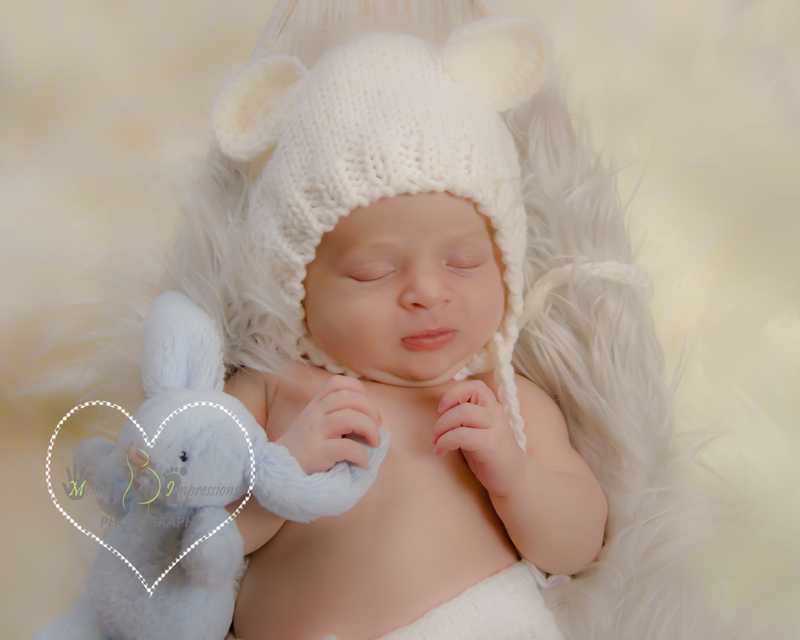 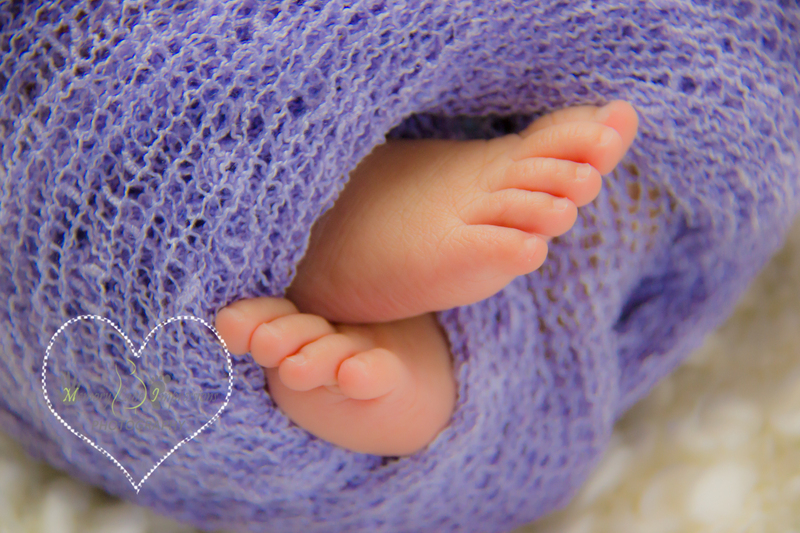 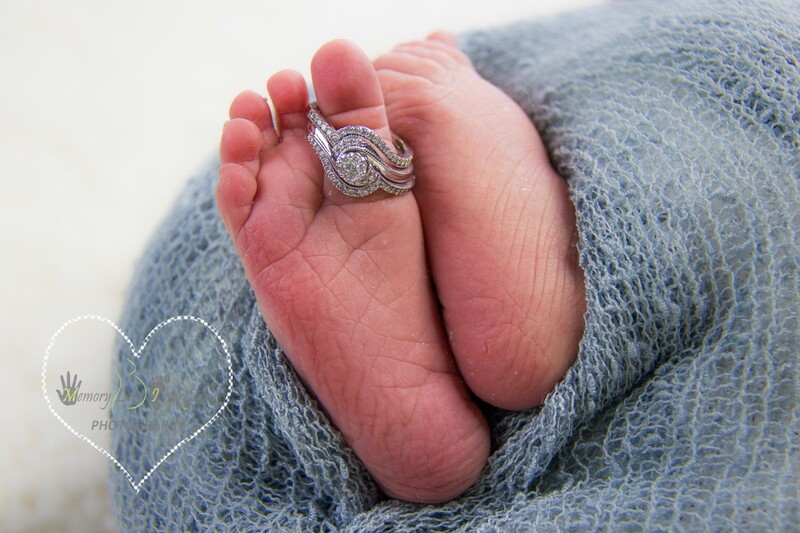 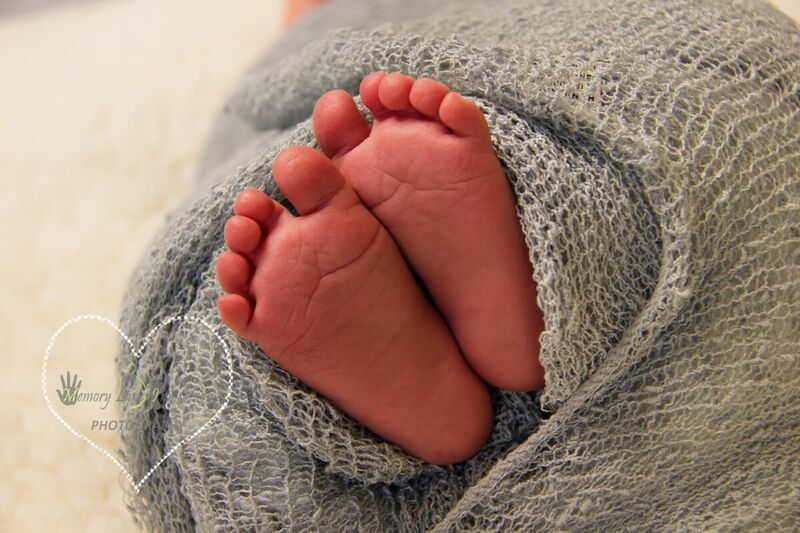 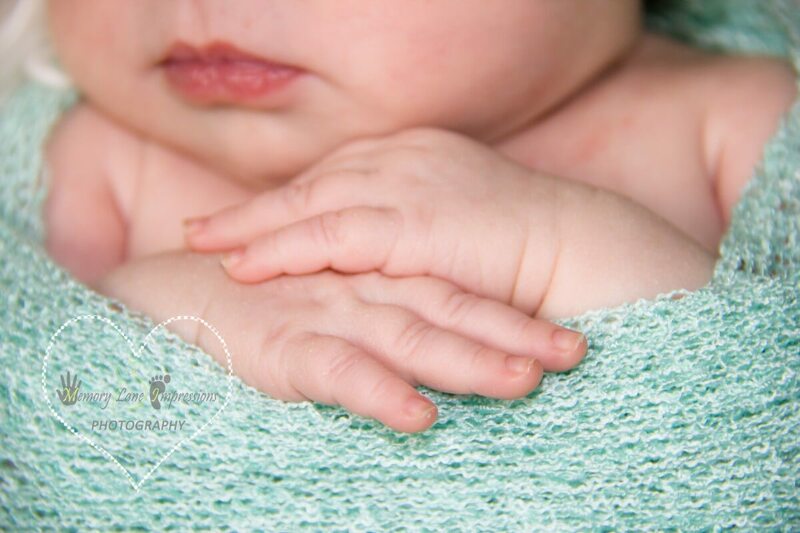 Memory Lane Impressions can now offer both a new born photography session and baby hands and feet casting in the comfort of your very own home! 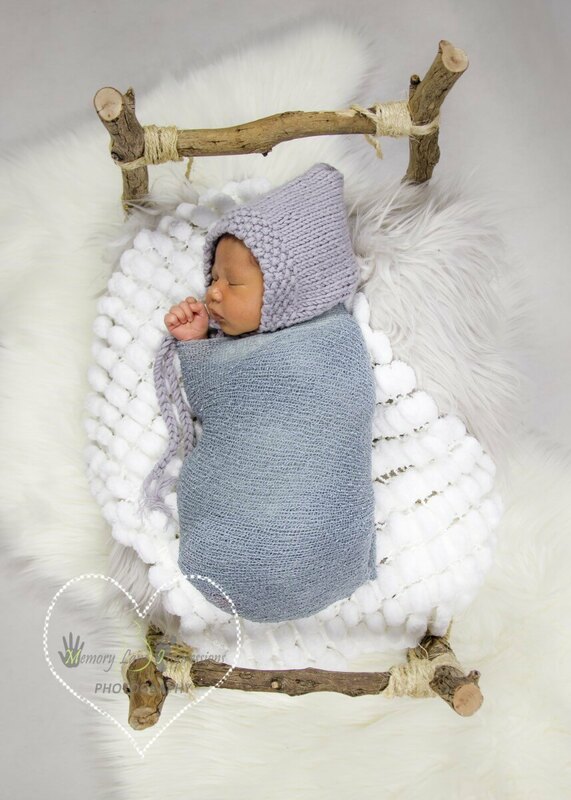 Our goal is to provide you with the most comfortable and relaxing experience possible and lets face it, it doesn’t come more relaxing than being at home. 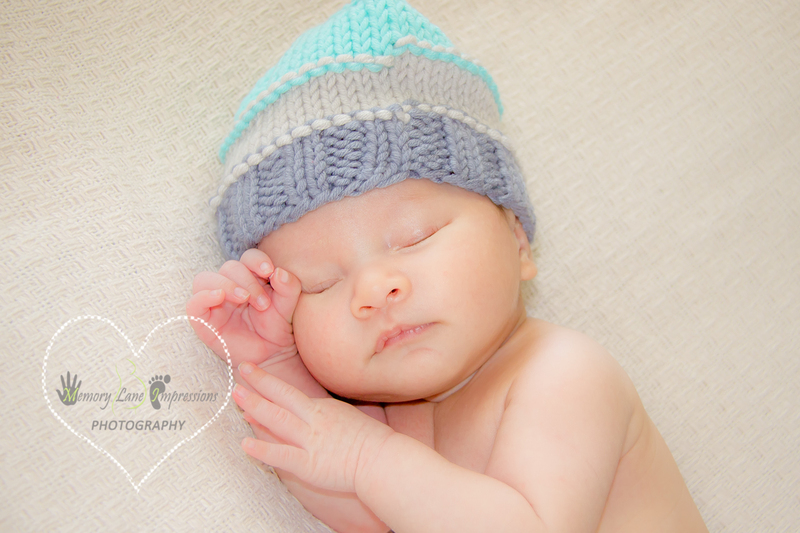 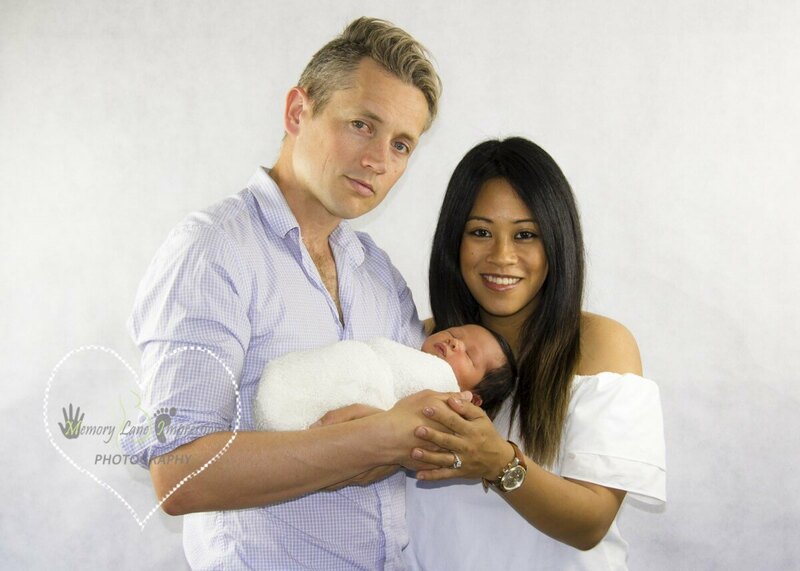 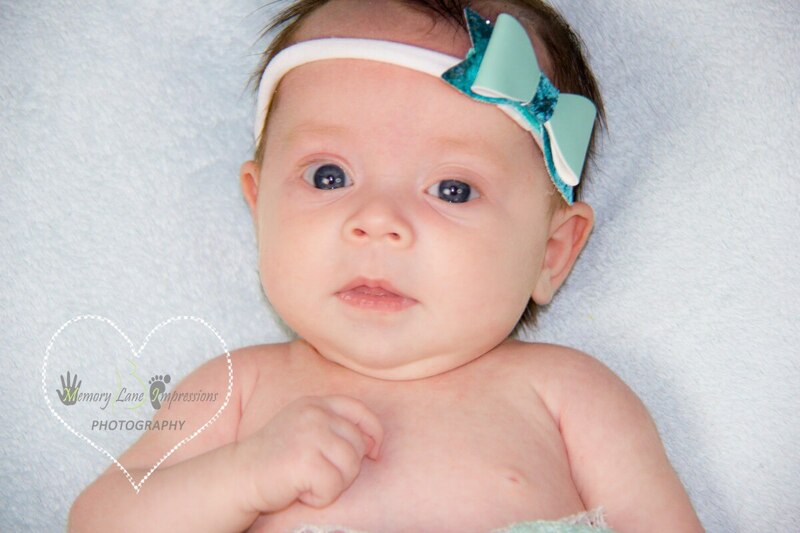 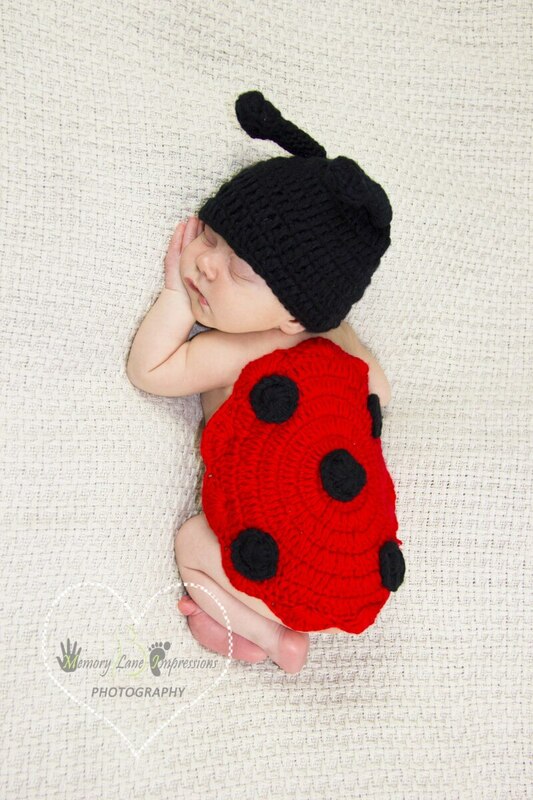 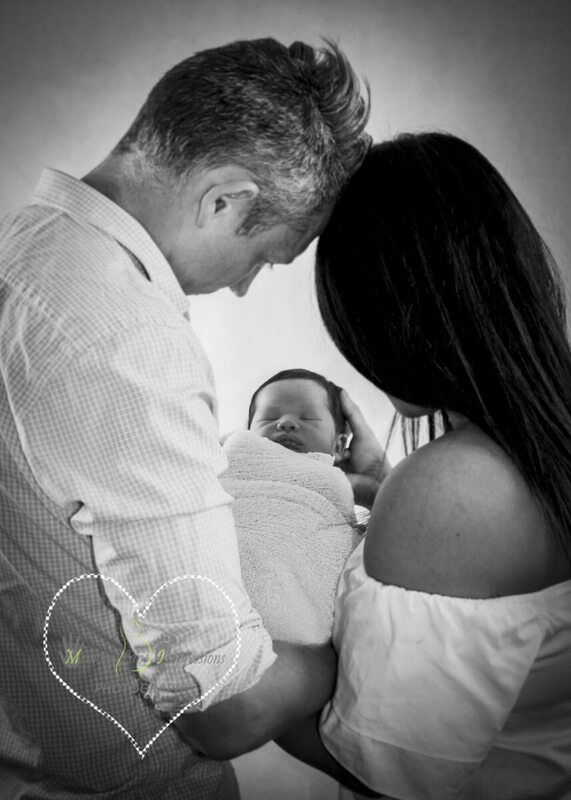 We allow time for feeding, changing and settling of babies to ensure we get the perfect photo. 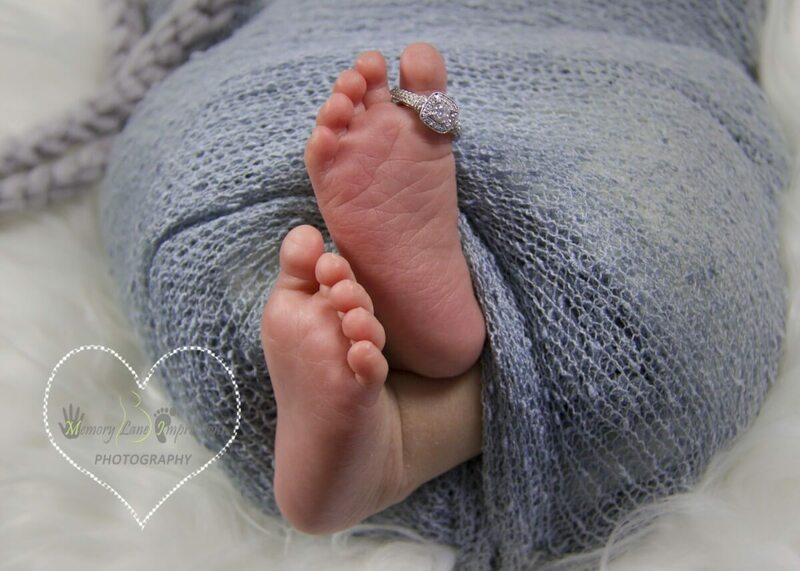 After the session we continue to make your photographic experience easy by post all your proofs online in a private album for you to view at your own leisure.You can book a photo shoot for when you are having impressions of your baby’s hands and feet or you are welcome to book a photo shoot on it’s own. 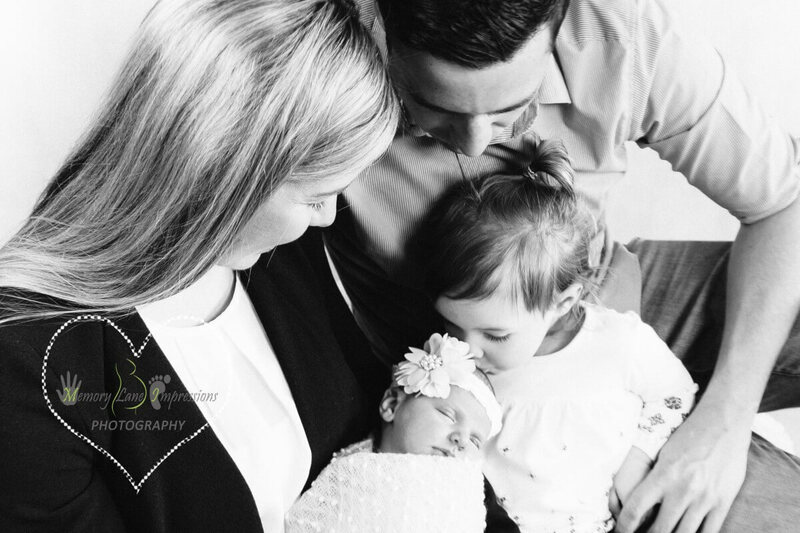 If you would like family shots included in the session it’s an additional $50 but includes an extra 3 photos. 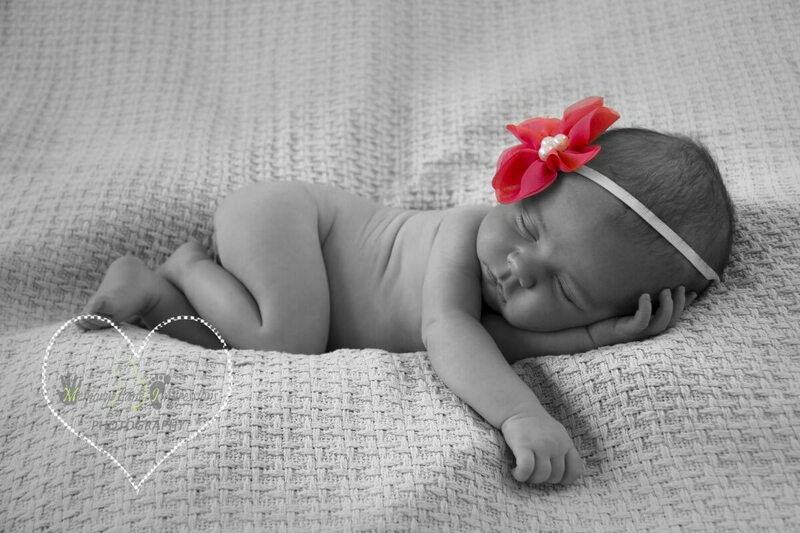 Bigger packages can be arranged on enquiry. 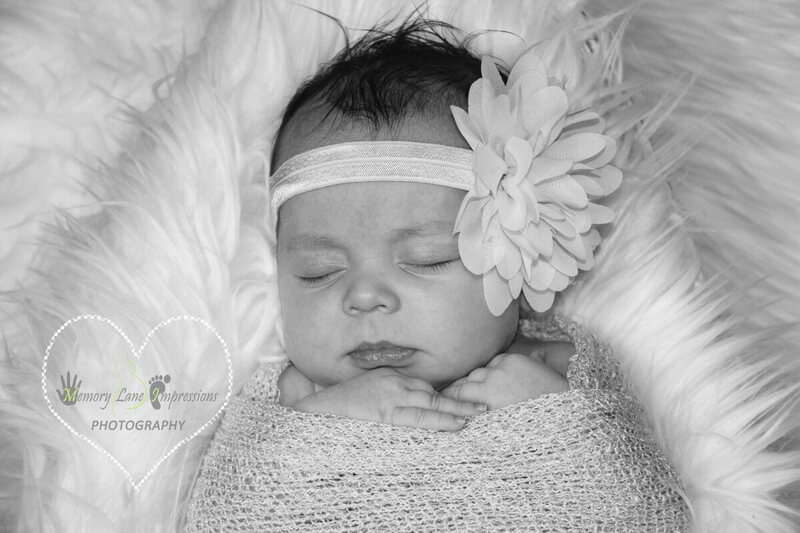 Extra images outside the package are charged at $8 per photo. 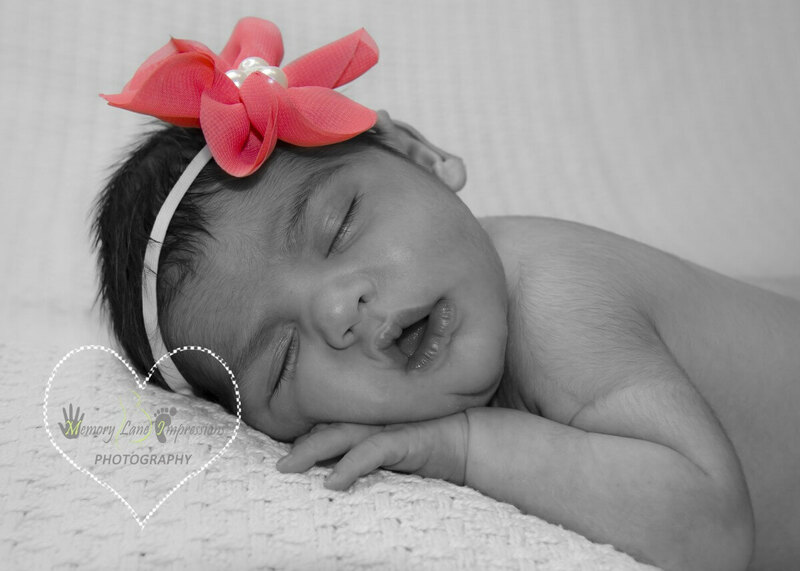 Please feel free to look at some of our photographic work below.